BIG SPRING — Today, Texas Land Commissioner George P. Bush announced that the Texas General Land Office is awarding up to $1.8 million in grant funding for coastal projects in your area. Three workshops will be held to provide information on the coastal grant program and allow potential applicants to discuss specific project ideas with staff. Due to significant changes in the application process and funding categories, attendance is highly recommended. Corpus Christi – May 8, 2019 at 9:30 a.m.
South Padre Island – May 9, 2019 at 9:30 a.m.
Galveston – May 15, 2019 at 9:30 a.m. 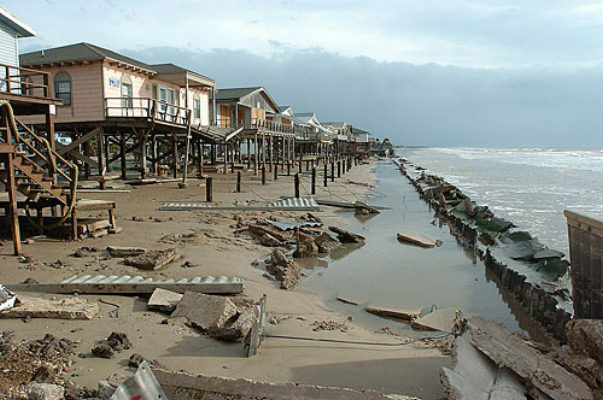 Proposed projects must be located within the Texas coastal zone boundary and address at least one of the following: public access enhancement, applied research and data collection, coastal resiliency enhancements, coastal planning and community engagement, and efforts that support the implementation of a fully-certified Coastal Nonpoint Source (NPS) Pollution Control program. Applicants must provide a local or third-party match of 40% of the total project cost to comply with federal matching requirements. Match may be in the form of a "cash" match, "in-kind" match, or a combination thereof. Federal funds, received directly or passed-through by a state agency, cannot be used as match. Submission of a pre-proposal is mandatory. Pre-proposals are due by 5:00 p.m. on June 12, 2019. Applicants will receive notification of whether a project may be submitted as a final application. Upon invitation, applicants must submit final applications with supporting documentation by 5:00 p.m. on October 2, 2019. The solicitation and application are available for download at http://www.glo.texas.gov/coast/grant-projects/funding/index.html.